Wound one coil at a time. 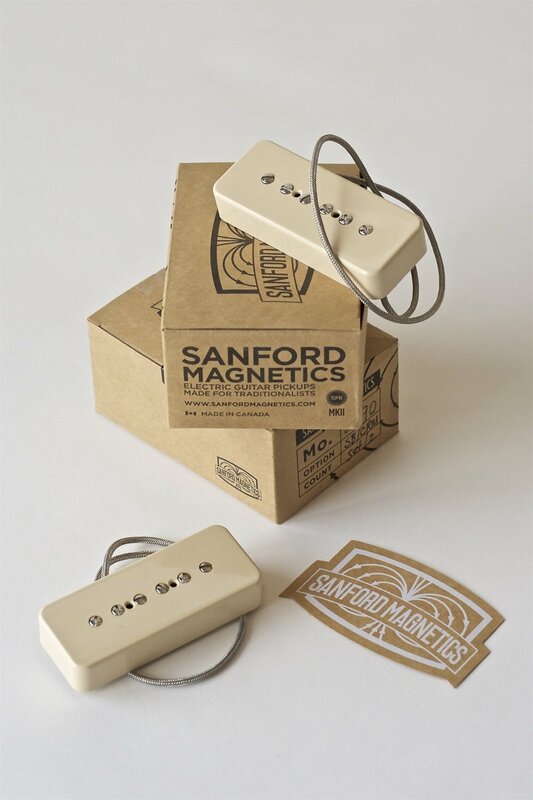 Plain Enamel Wire, Alnico magnets, always using the best materials available. Made on the East Coast of Canada. Dog Ear And Soap Bar Single Coils. Currently, all products are listed as sold out, to sign up on the wait list, please submit your request here. 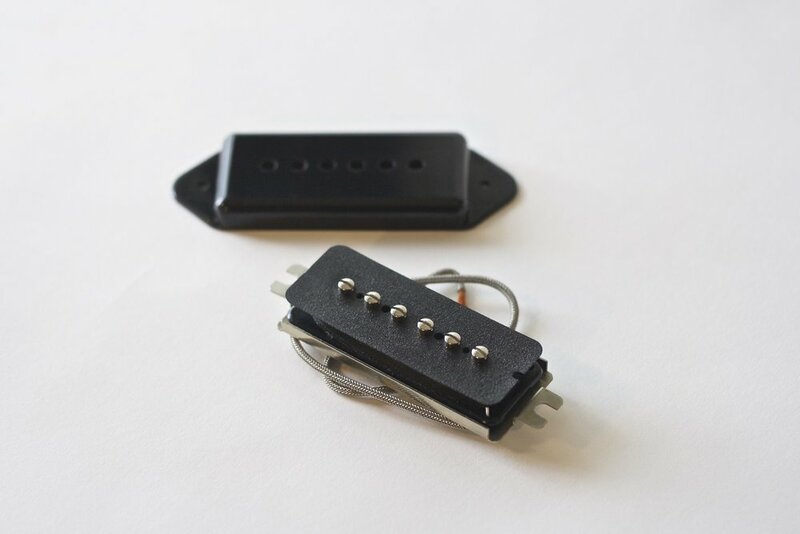 The 5225 uses a combination of Alnico 5 and Alnico 2 magnets. 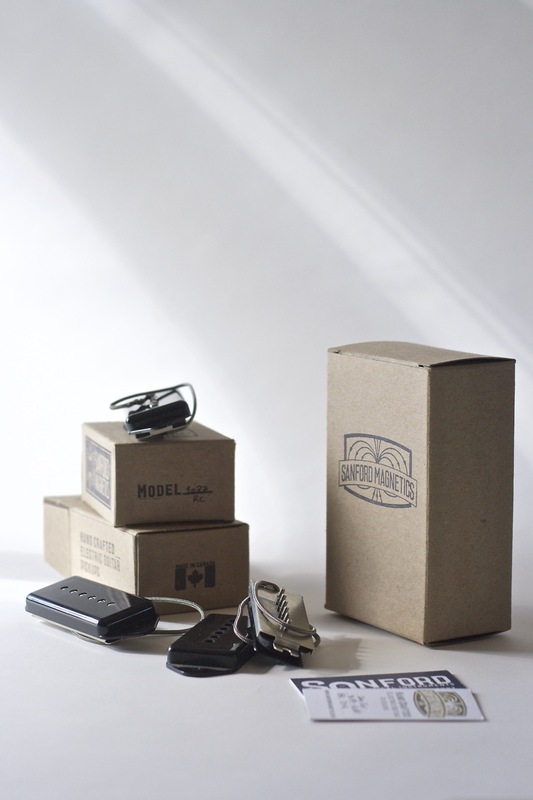 A lower output set. 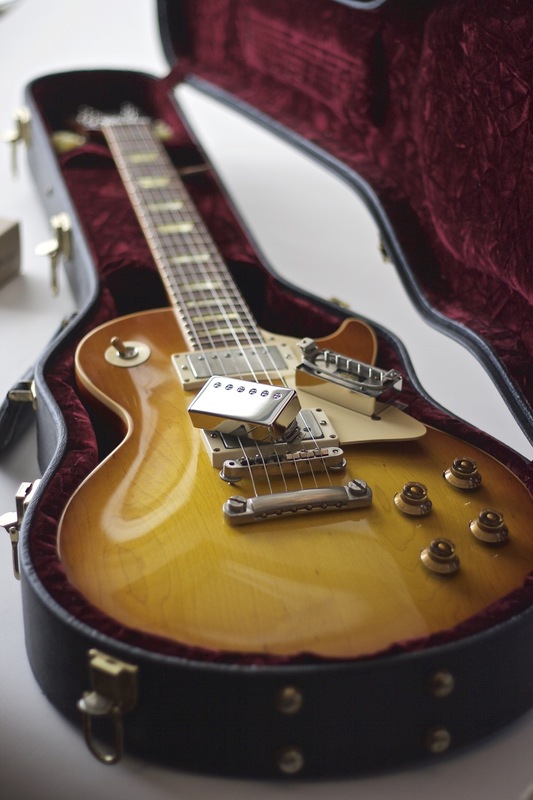 A 5225 in the neck position pairs well with any bridge model. This one has a refinement about it. Excels at clean and breakup tones. 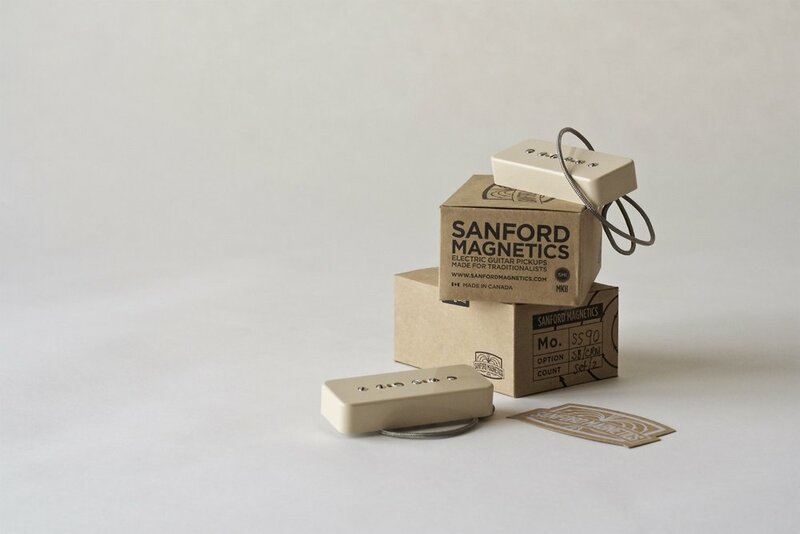 The combination of magnets average each other out in such a nice way. No Elvis, Beatles or The Rolling Stones. If you get the reference, then you know what this P90 is going for. Available as a calibrated set, Soap Bar or Dog Ear. 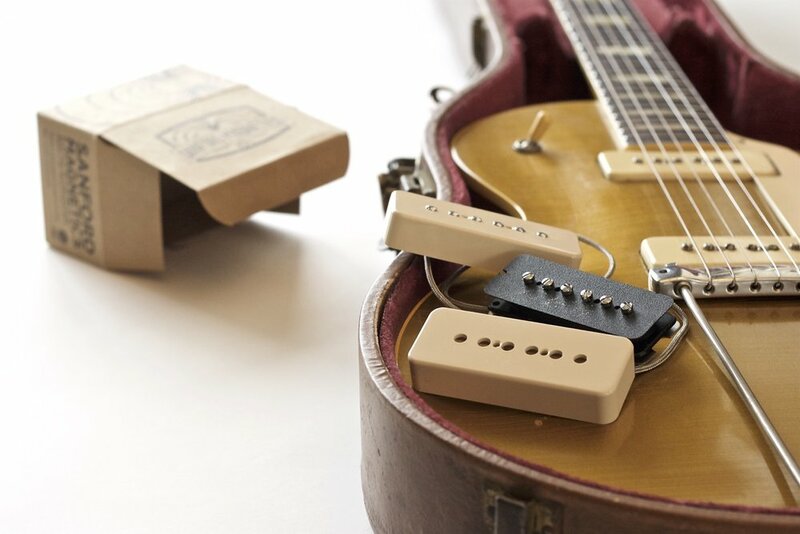 If you've ever heard of a P90 being described as Hi-Fi or refined, this model is the opposite. This pickup is the most P90 that can be squeezed out of a P90. Raw, savagery, wooly, woody, bite, lots of cut. It's what I keep in my Junior. The Alnico 2 version of the 9077. 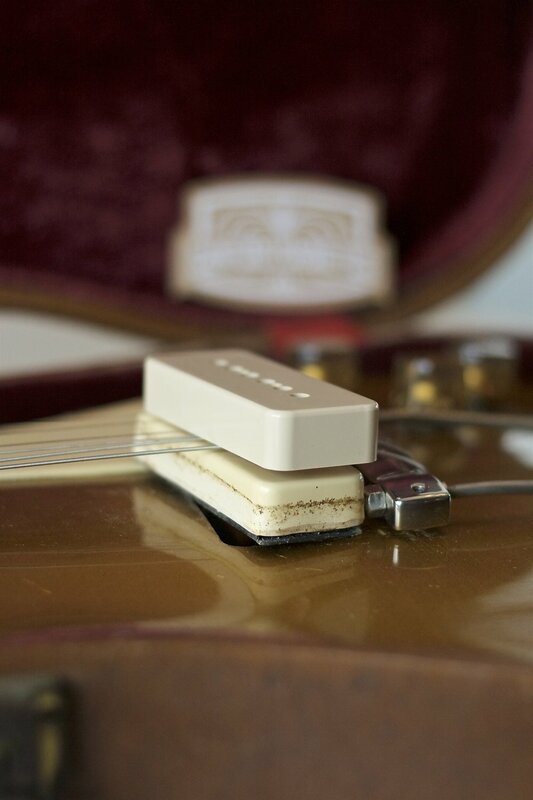 This model captures the raw P90 sound, but with an Alnico 2 magnet for that warmer, classic P90 flavour. Little more subtle in the top end, and a little rounder in the lows. Humbucker sized P90. The AB is shorthand for abomination. Not a true P90, but close enough for Rock "n" Roll. 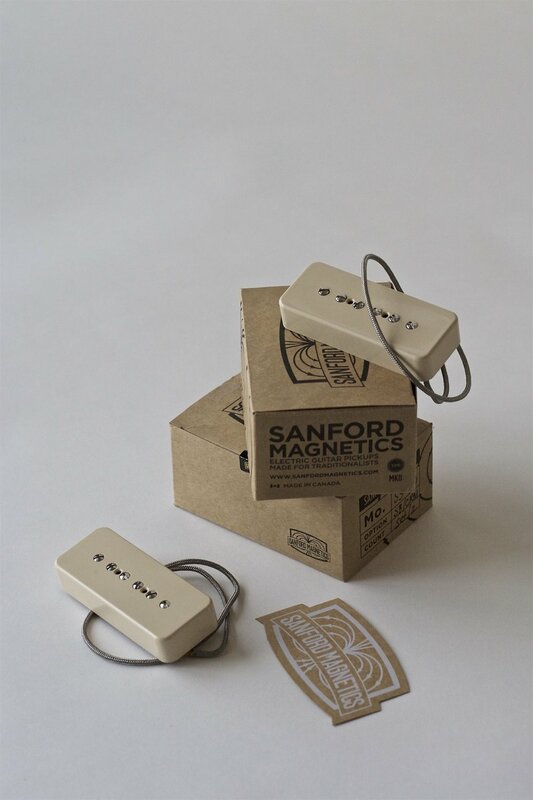 A5 magnets, 43 Plain enamel wire, nickel covers, nickel silver baseplates. Similar DCR values to a standard P90. Fits in a standard hum bucker route. They sound great, about as close to a real P90 that I can make in a bucker size. 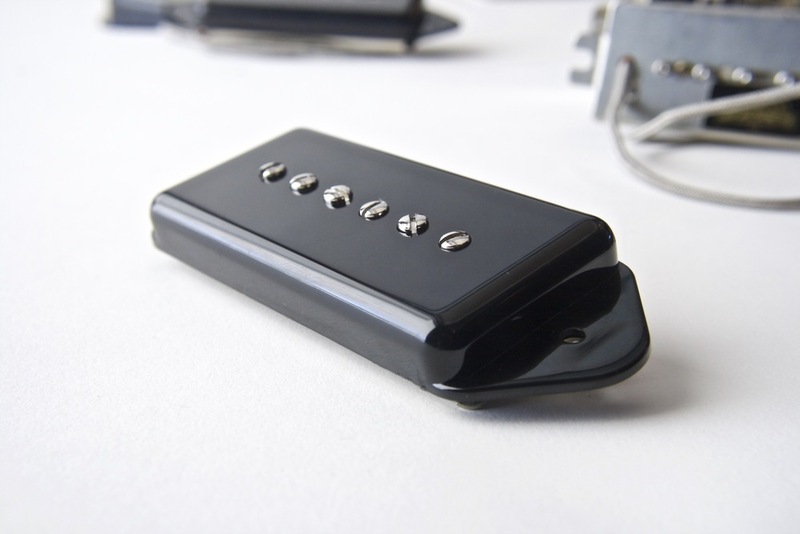 All P90's are made with Alnico Magnets, Plain Enamel Wire and Nickel/Silver Baseplates. 5-40 Fillister Head Pole Screws. Vintage Style Braided Shield hookup wire. Classic PAF tones. Medium output. A4, slight coil offset. This model has a woody, dry tone to it. Very much the classic PAF sound. Very even response that doesn't favour the lows or the highs. Great balance across the EQ, lots of clarity and dynamics. 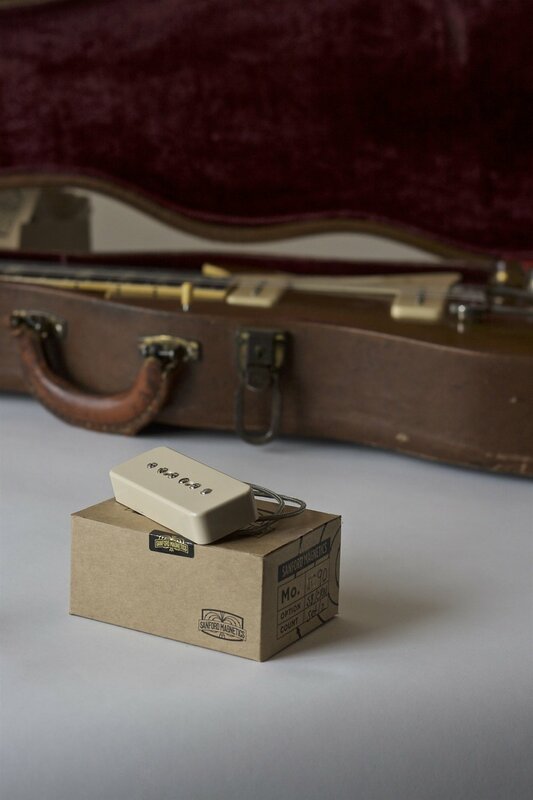 A pickup that loves a player that puts their Volume & Tone Controls to use. The Mo. 68v came about about after a discussion with a player that believed that some of the best sounding original PAF's were very low output. Before the days of the auto-stop, the workers would just let them wind until the coils looked full. This is the reason why the original PAF's are all over the place and not all of them sound good. This model had a specific intention behind it. 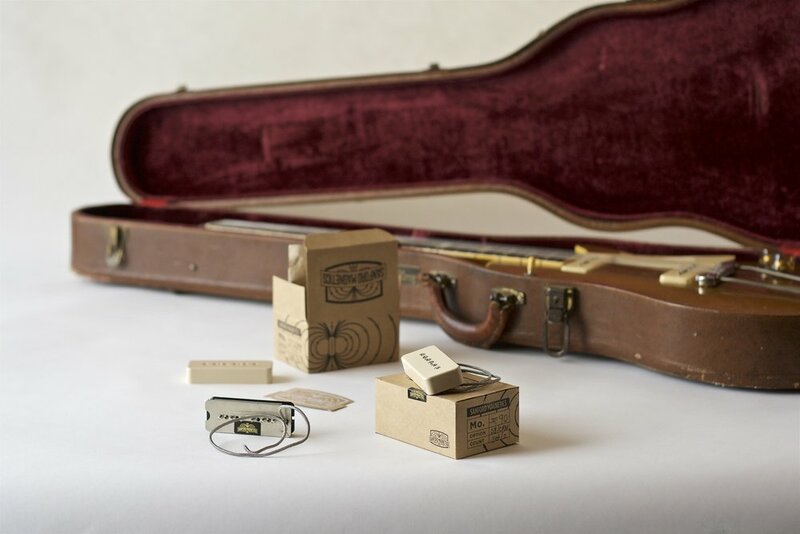 Allow the guitar's voice to come through. The target DCR was 6.8k on the bridge. After hearing the results and the feedback from the player, this is now a standard model in the lineup. This model is only available as a calibrated set. PAF style Humbucker, vintage voiced, but what might be called a modern PAF style build, A hotter wind, but still in PAF territory for output. Alnico 5 and evenly wound coils. . 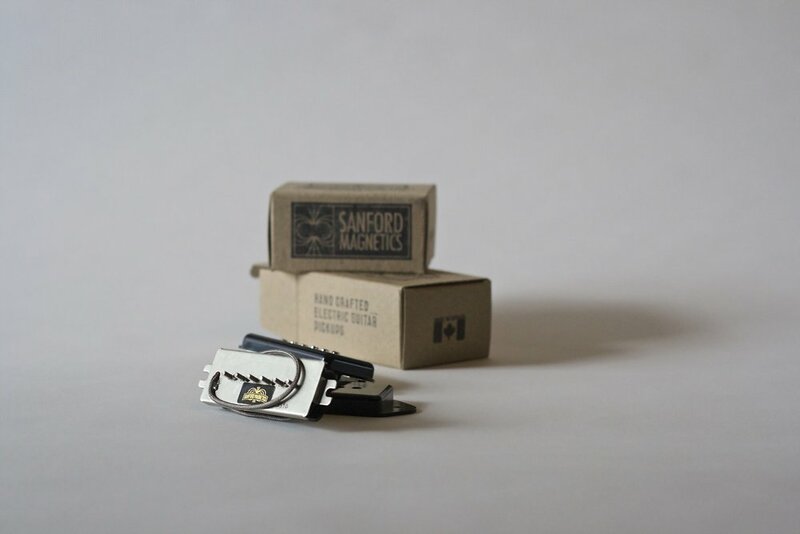 The top end inherant in an A5 magnet allows for more turns for more output without losing clarity. The Model 22 is an A2 based design. 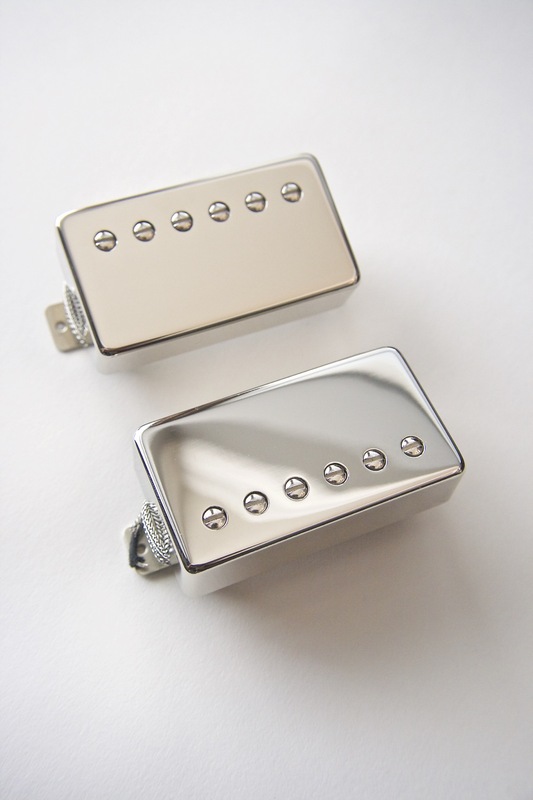 A medium output PAF style Humbucker. 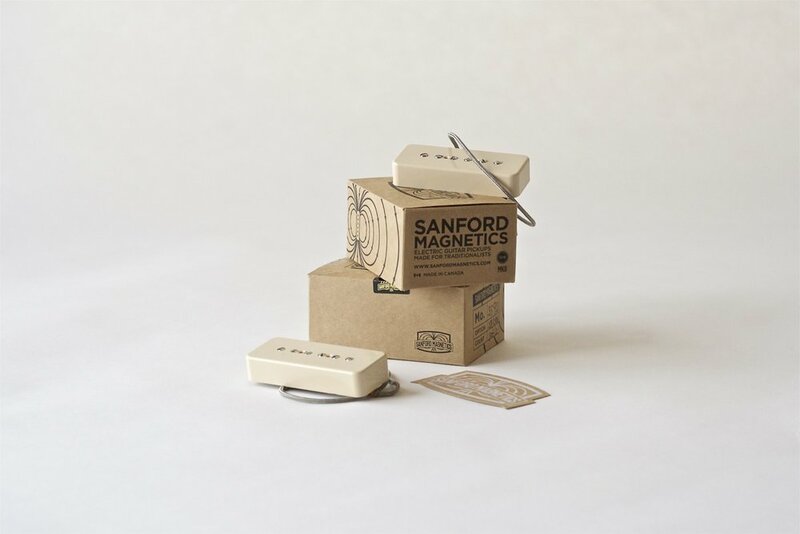 The A2 magnet has a warmth to it with a more subtle top end. Very much a traditional PAF. 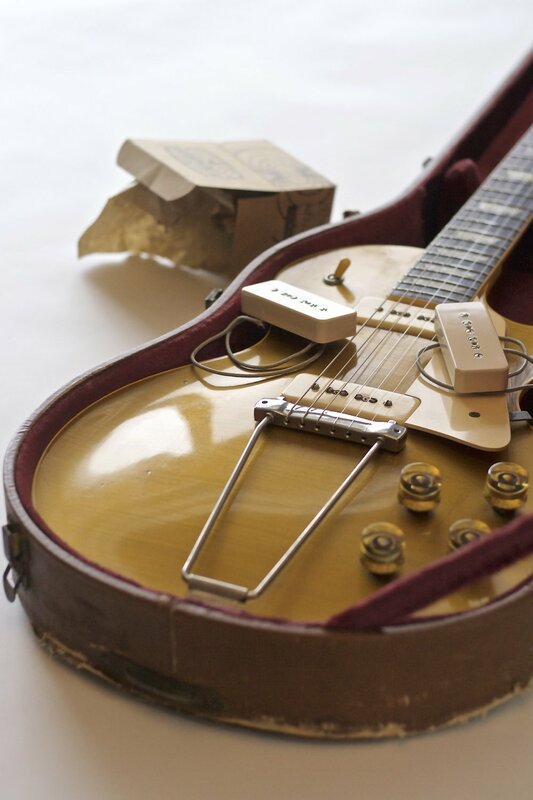 When we think of the 50's Les Paul sound, this is it. The hottest wind in the line-up, using A8 magnets. 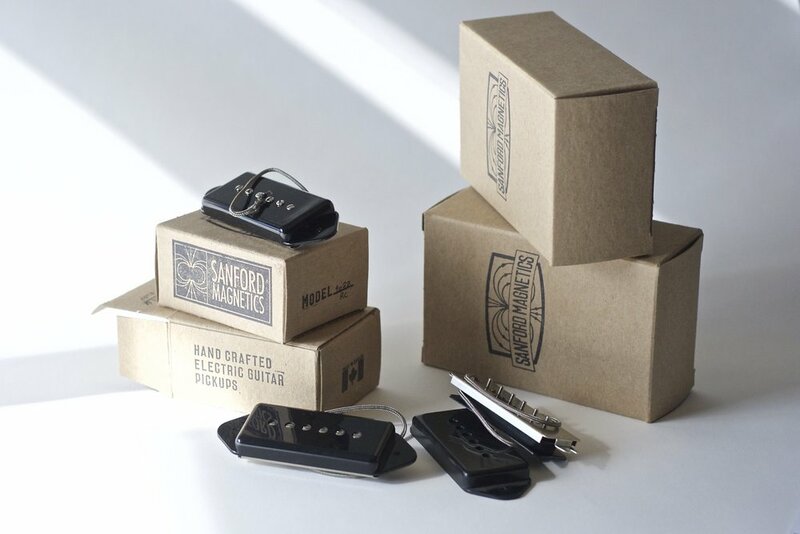 Great for pushing the front end of your amplifier into clipping. A classic tone from the 70's. 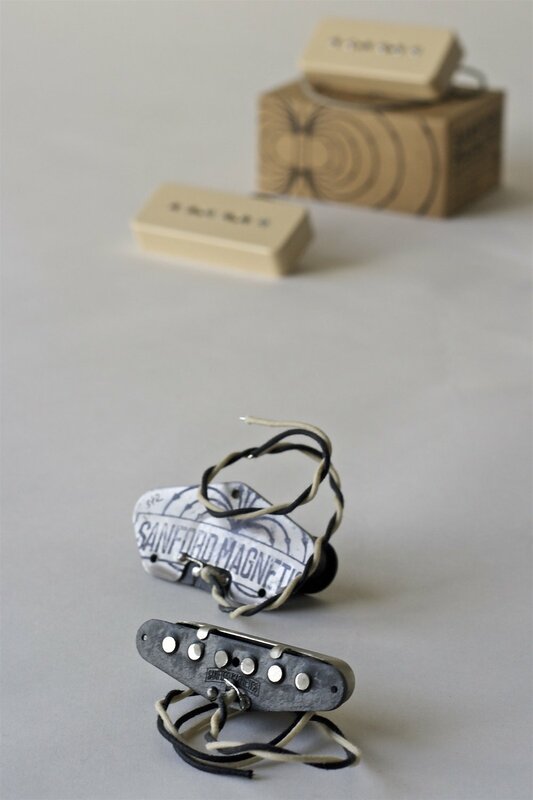 This model is aimed at a player that wants to use a hotter pickup, but without having to put up with the cardboard box sound you get with severely overwound coils or 43/44 gauge wire. 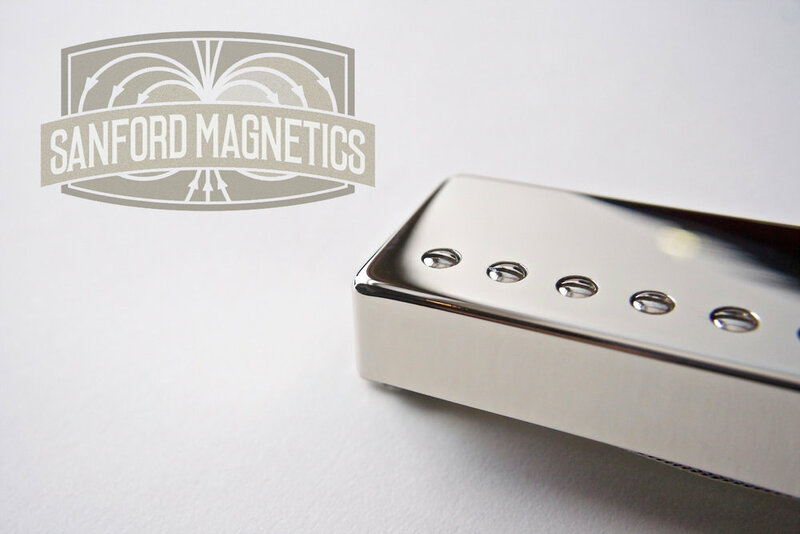 The Model 24 is a slightly overwound Humbucker with Rough Cast Alnico 5 magnets. 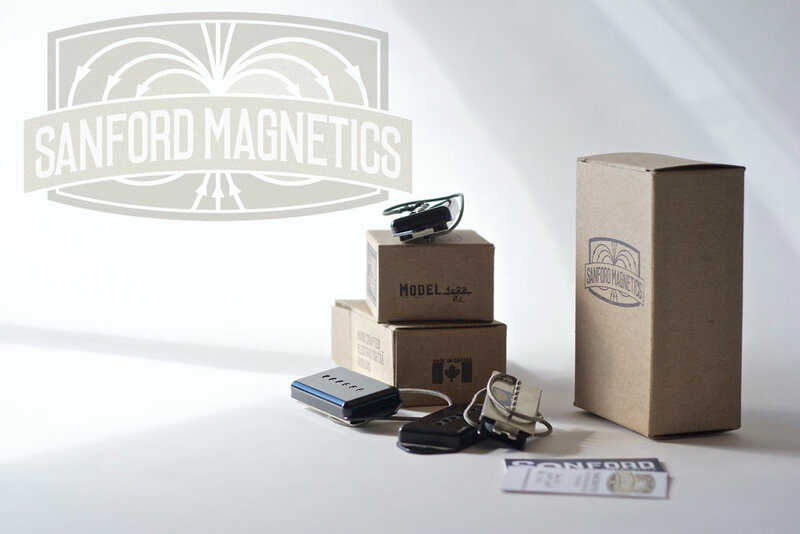 The RCAV magnets soften the highs just enough. The mid range is thick and the lows don't get in the way. Remarkably clear sounding for a pickup this thick sounding. Rock'n'Roll numerologists will know how the Mo. 24 got it's name. 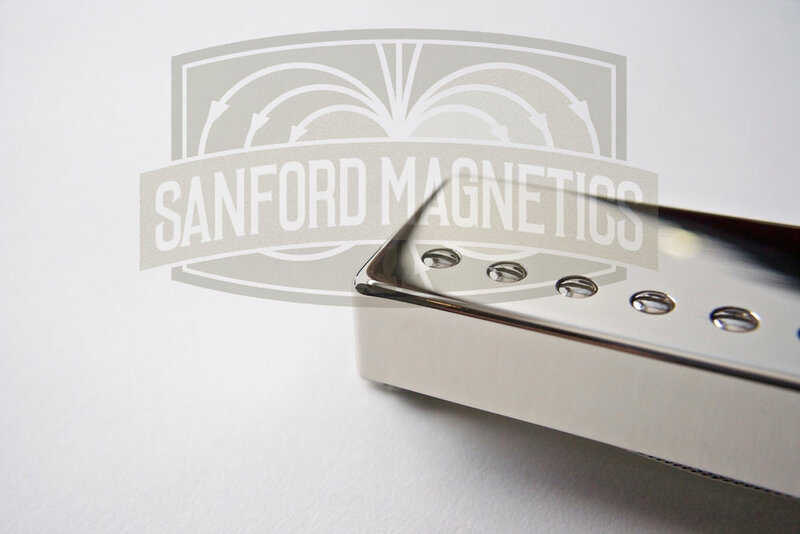 The Sanford Magnetics Short Magnet 65 is a mid 7k Humbucker using short Alnico 5 magnets. 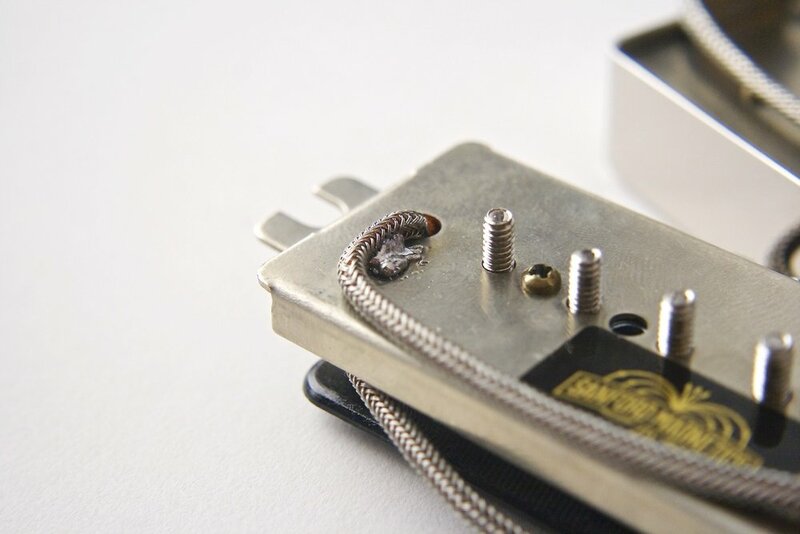 Great fit for an SG or ES 335. Surprisingly smooth for an A5 pickup, but still has clarity, cut and works so well with an amplifier set to break up. 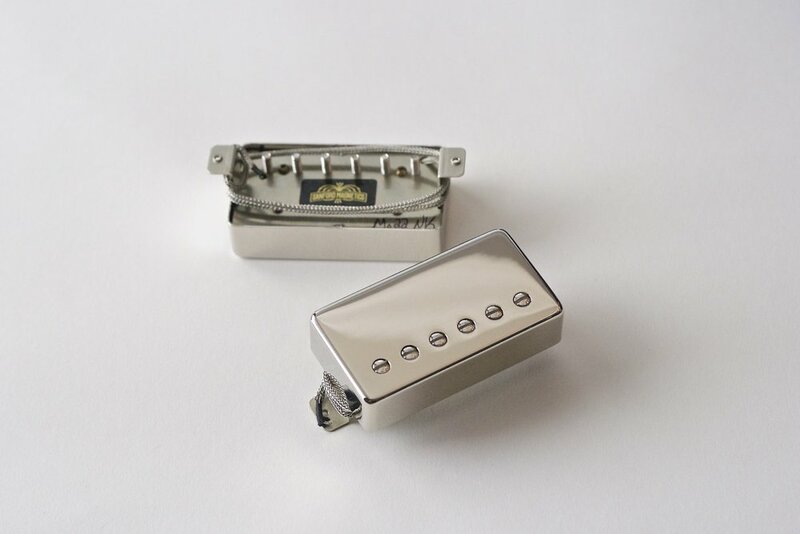 Humbuckers are made with Plain Enamel Wire, Butyrate Bobbins, Nickel Silver Baseplates and covers. All materials selected for quality and tone. 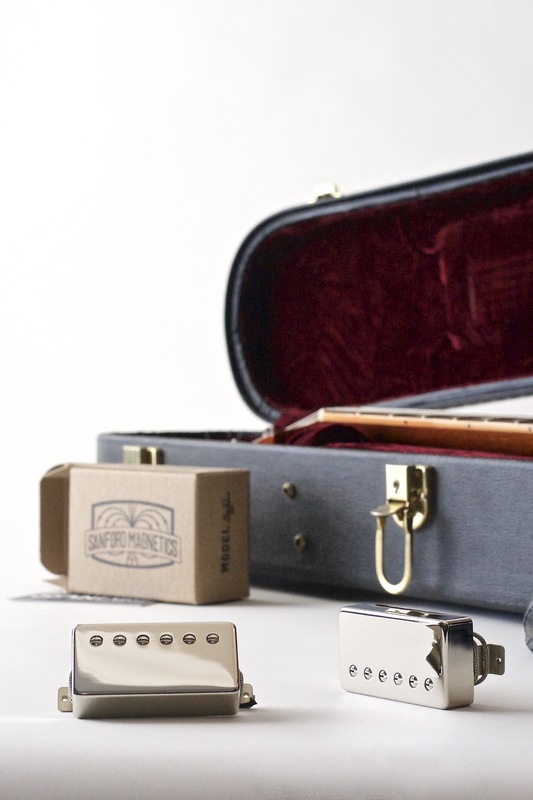 All Humbuckers are built to PAF measurements, 49.2mm pole spacing and long leg frames. 6.6k, Alnico 2 magnets, 42 Plain Enamel Wire. 7.5k , Alnico 5, 43 Plain Enamel Wire. 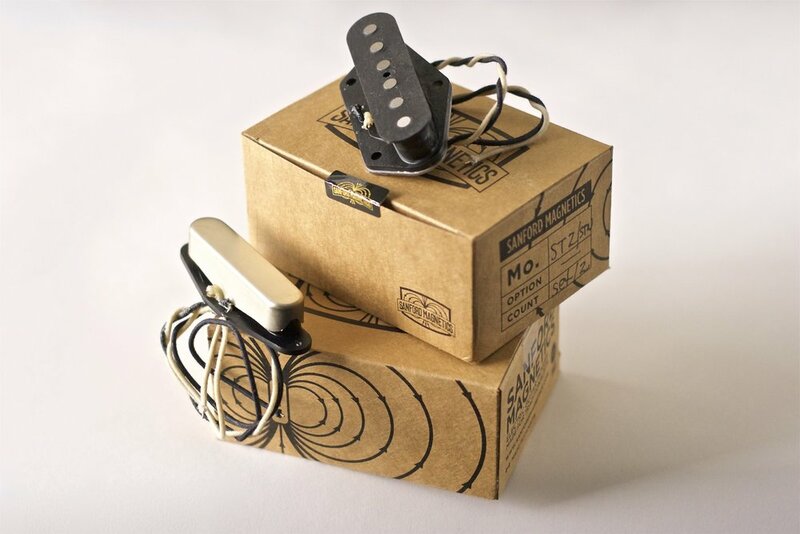 St-5 Bridge/Model 22 HB Neck.